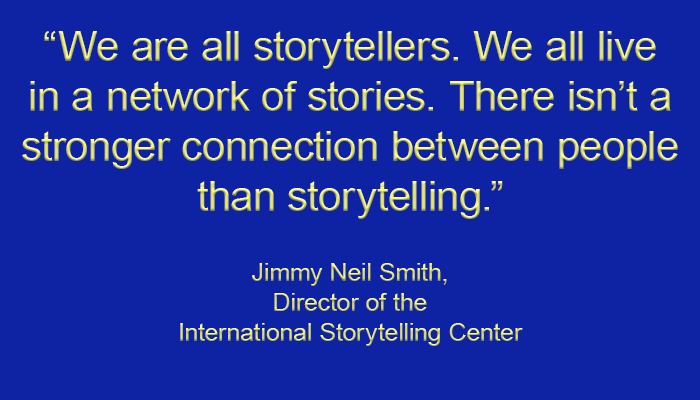 Anthropologists tell us that storytelling is central to human existence. That it's common to every known culture. That it involves a symbiotic exchange between teller and listener – an exchange we learn to negotiate in infancy. ﻿Just as the brain detects patterns in the visual forms of nature – a face, a figure, a flower – and in sound, so too it detects patterns in information. 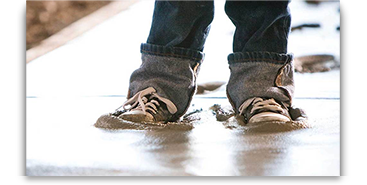 Stories are recognizable patterns, and in those patterns, we find meaning. 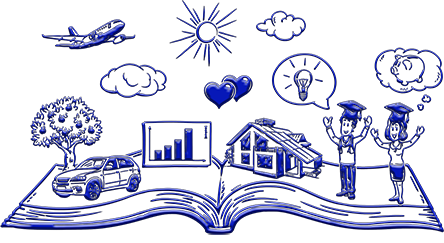 We use stories to make sense of our world and to share that understanding with others. They are the signal within the noise. We use both the visual and sound in our dramatic organ concerts. 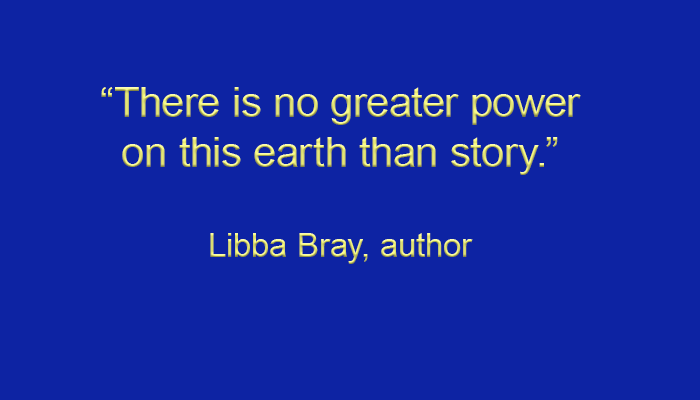 So powerful is our impulse to detect story patterns that we see them even when they're not there. We're all constantly exchanging our own narratives. We do it all the time. We do it on the phone, we do it online, we do it in coffee shops, we do with people we love, we do with people we just met for the first time. This is not new. For thousands of years almost every human culture has been telling stories. 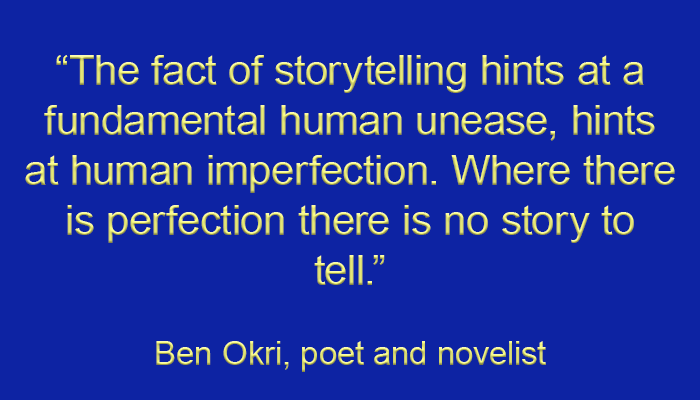 Telling stories helps make sense of what it is to be human. We take enough pictures and selfies to where it takes the energy of 12 nuclear power plants just to supply the energy used everyday just to upload our phone/camera pictures. Do you think we want to tell our stories..? All pieces of music tell stories. 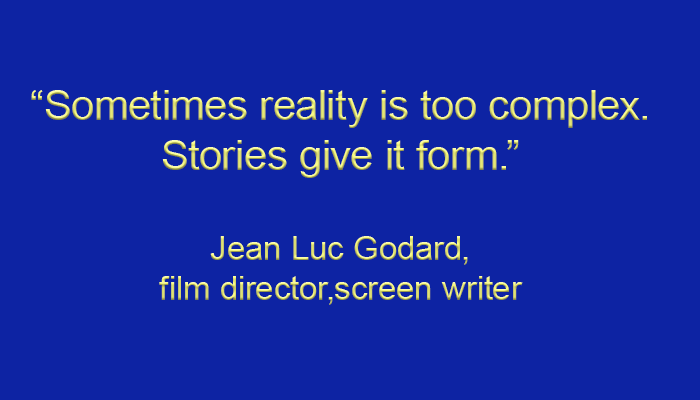 They emanate from a certain cultural milieu, and if nothing else, they describe stories of their own creation. Others describe the impressions which inspired them. 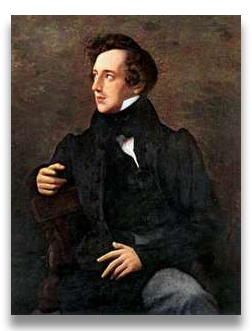 Felix Mendelssohn understood this problem and invented "theme" programming, still common today, where a concert series focuses on a genre of music or historic era. The theme creates an arc during a concert that engages all listeners, regardless of their level of music literacy. In shaping a program around a theme, any theme, one considers that the music itself becomes limited by the idea which it serves. 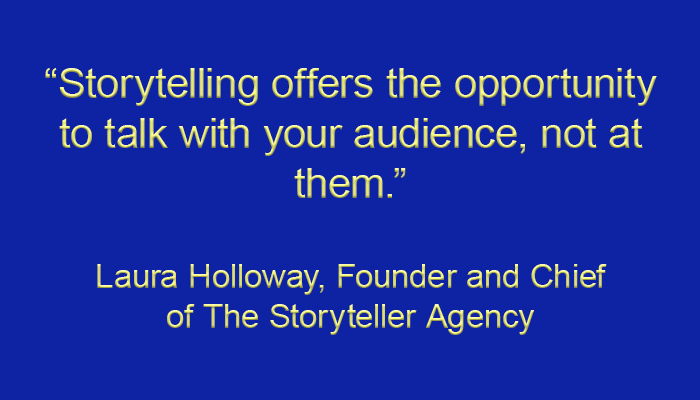 On the contrary, this new storytelling idea, itself often contained within larger ones, and filled with other smaller stories, can inspire and move the participants into a new journey, a fresh relationship. You can compare musical dissonance to the conflict between characters in a story. The tension builds and rises to a peak, and then is resolved by the story's calm conclusion...consonance. "Music in its temporality certainly always is moving into the future, and shaping, and CHANGING the future," writes Charles S. Brown. Creating stories allows for a prophetic dimension ﻿to emerge from the relics of our musical heritage, inspiring a reinterpretation. To discover in them something we have not seen before. The story-line both informs and creates a context for the various pieces, all perfectly delightful in and of themselves, but now enhanced by their new placement within ideas quite relevant to our current lives. Can they speak to modern ears, with new meaning? Yes, absolutely. ​We know this much: People want to be immersed. They want to get involved in a story, to carve out a role for themselves, to make it their own. 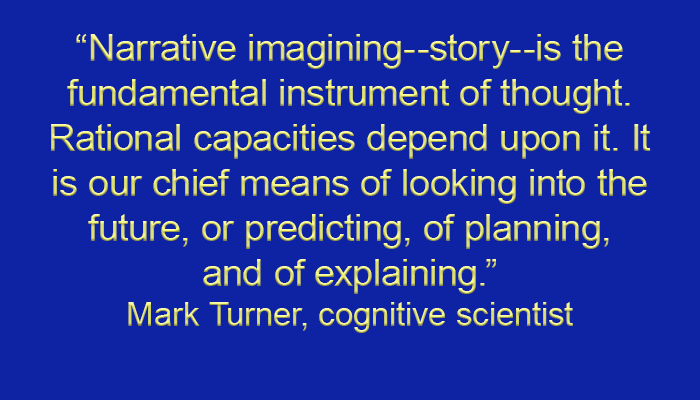 Here's how we apply the importance of “story” to our dramatic concerts. From Sea to Shining Sea is the the perilous story of the early expansion of the organ in the colonies into the US as told by an actual mayflower descendant. It is focused on unique American music and at the same time is more patriotic in nature. It has content unique to our concert, since it comes from concert organist Dr. Jordan's thesis research. Excellent multimedia concert. 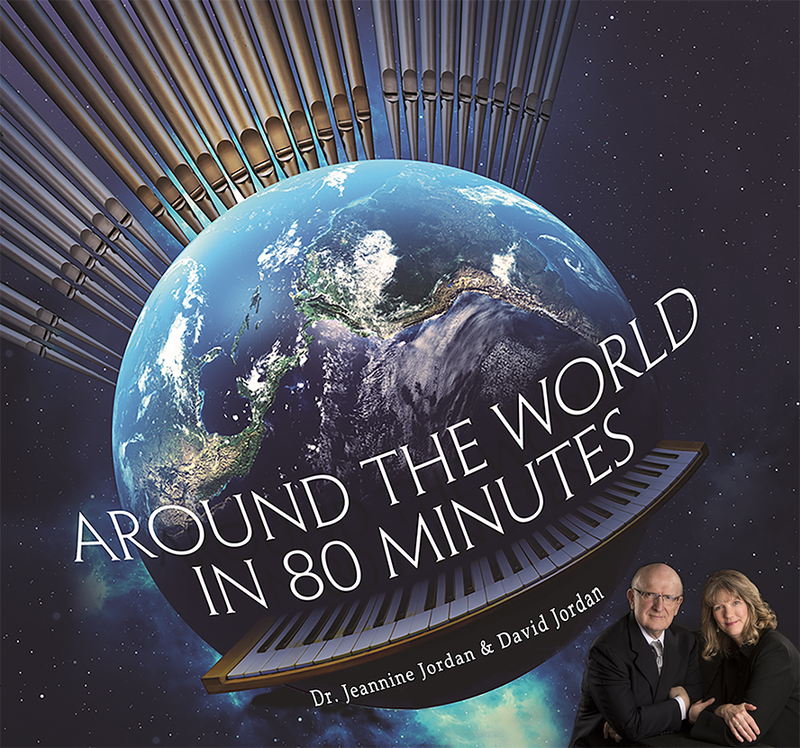 Around the World in 80 Minutes - a fast-moving concert featuring unique global organ repertoire by native composers and is as exciting as it sounds. A great journey that transcends the boundaries of countries, religions, nationalities, time periods and styles. Bringing people together through music, visuals and the grandeur of the organ. A story celebrating the fascinating diversity of the music of the world. All three of these concerts are performed in a rich multimedia format, with 5 cameras, computers and lighting, which makes it even more captivating and engaging for the audience. They become one with the story and they love it.All three of these concerts are performed in a rich multimedia format, with 5 cameras, computers and lighting, which makes it even more captivating and engaging for the audience. They become one with the story and they love it.All three of these concerts are performed in a rich multimedia format, with 5 cameras, computers and lighting, which makes it even more captivating and engaging for the audience. They become one with the story and they love it.All three of these concerts are performed in a rich multimedia format, with 5 cameras, computers and lighting, which makes it even more captivating and engaging for the audience. They become one with the story and they love it.All three of these concerts are performed in a rich multimedia format, with 5 cameras, computers and lighting, which makes it even more captivating and engaging for the audience. They become one with the story and they love it.All three of these concerts are performed in a rich multimedia format, with 5 cameras, computers and lighting, which makes it even more captivating and engaging for the audience. They become one with the story and they love it.